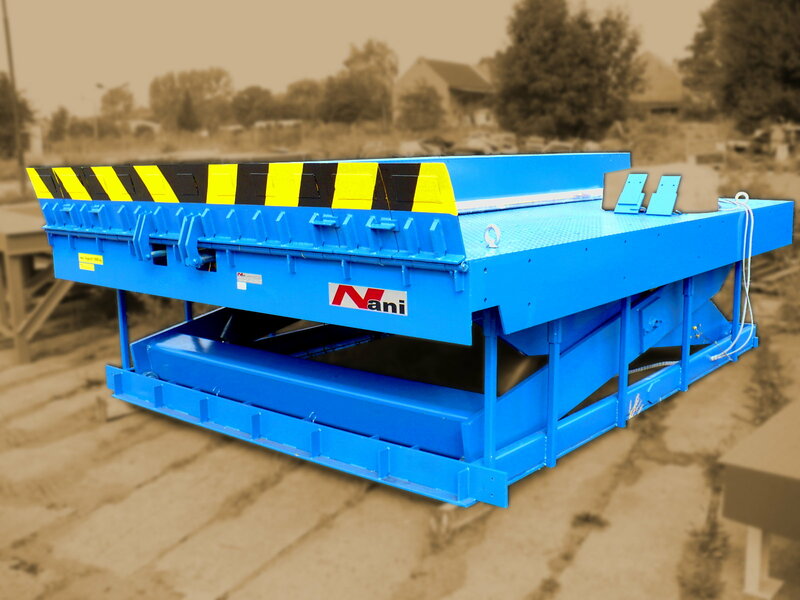 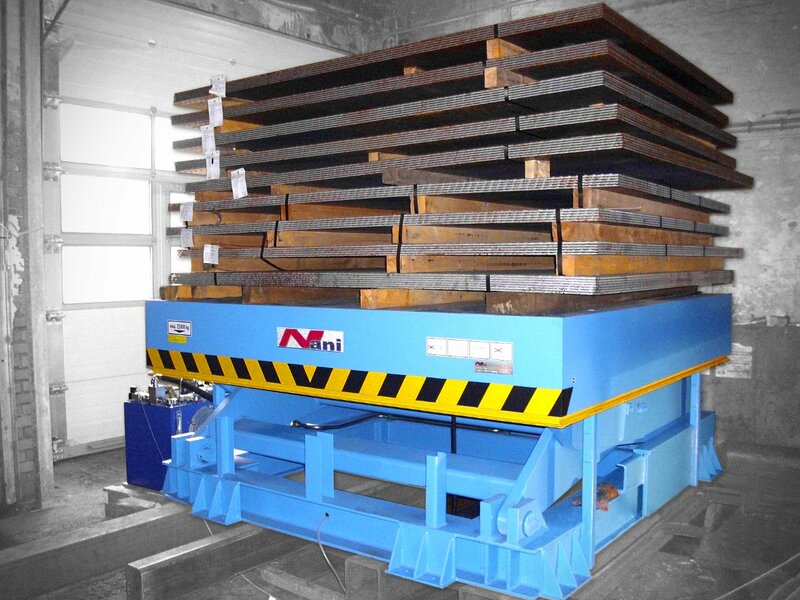 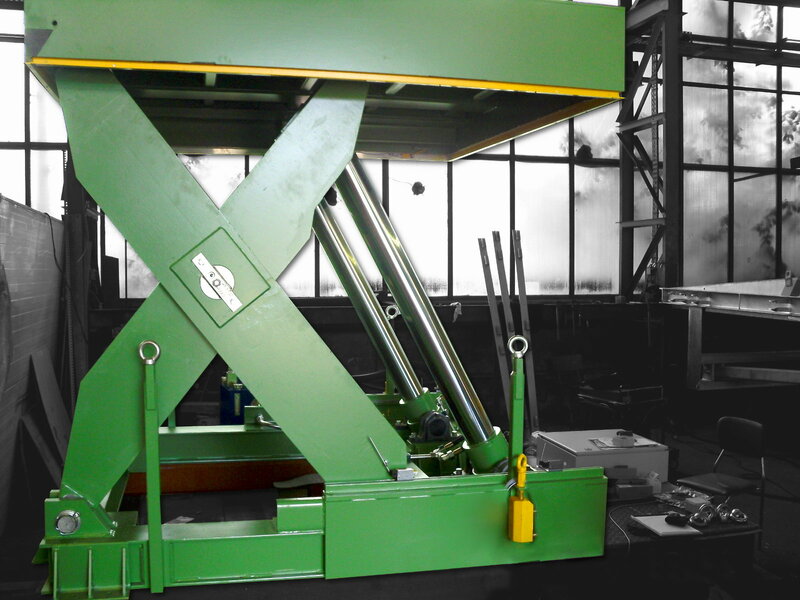 Heavy load lifting tables have to be designed for the lifting of heavy goods, such as paper rolls, cable reels, cable reels, coils, trucks, etc., with special attention to stability and functionality even at heavy loads. 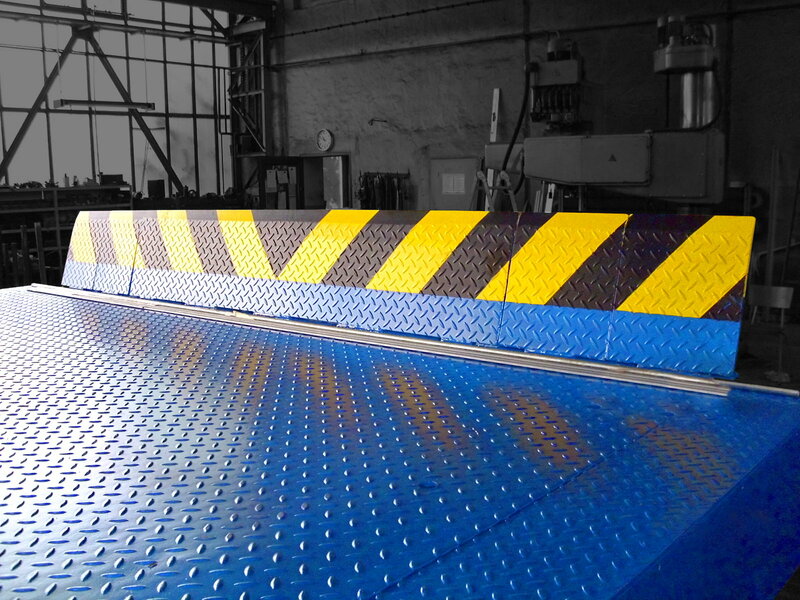 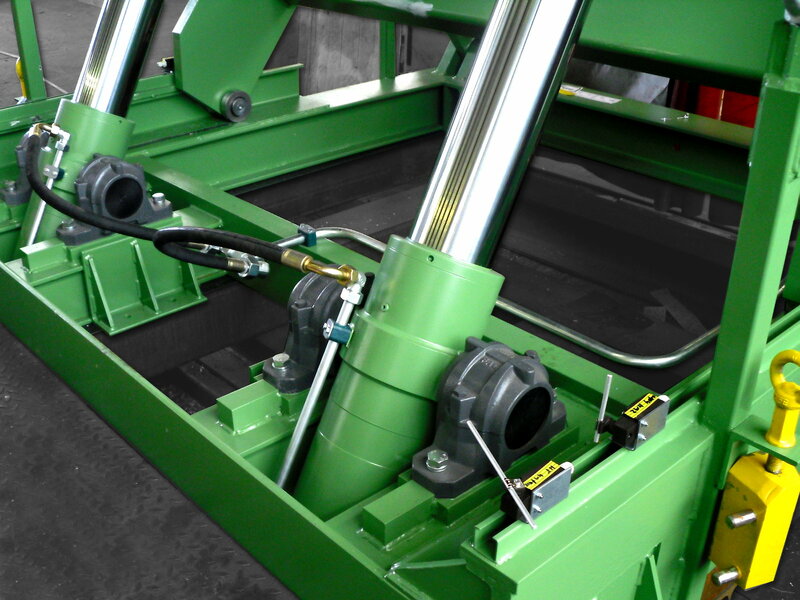 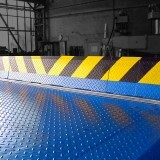 Only the decades of experience of our design engineers allows us to offer safe and functional lifting table solutions in this area. 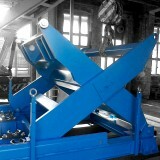 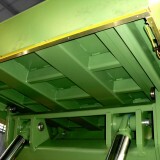 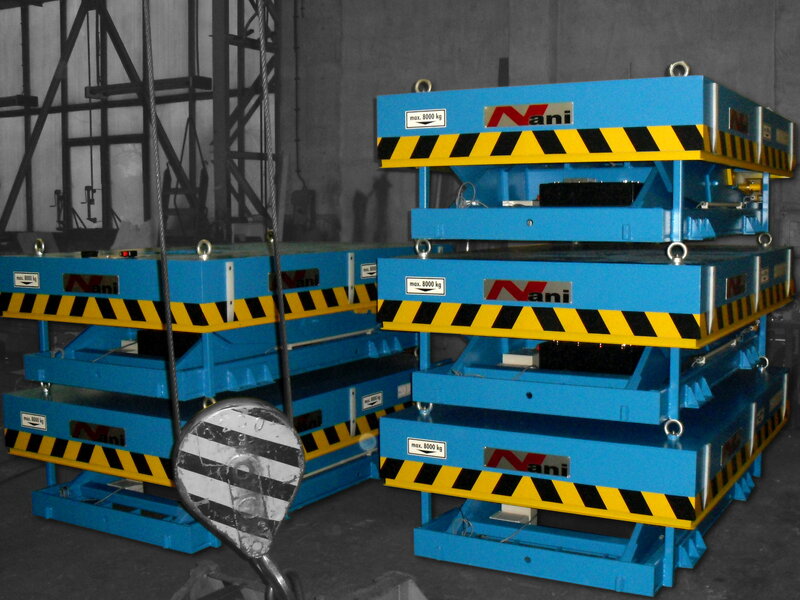 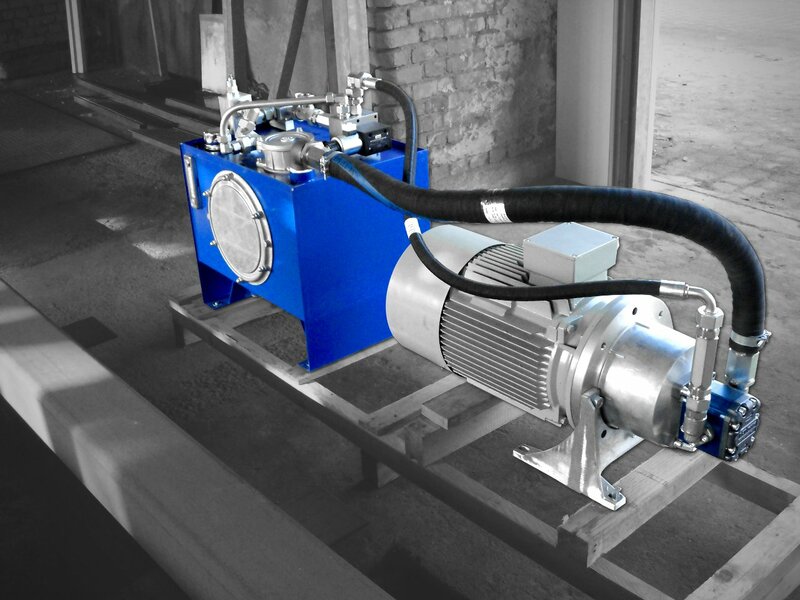 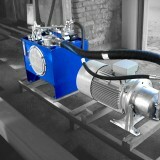 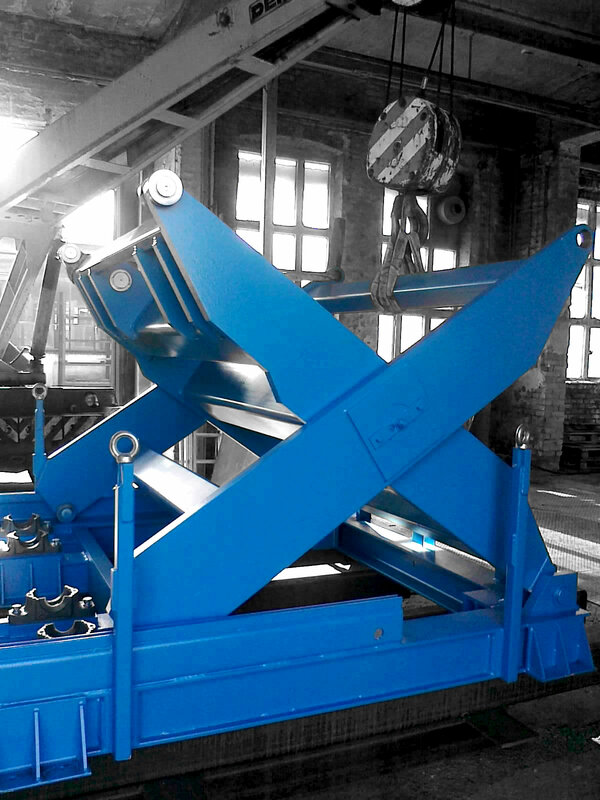 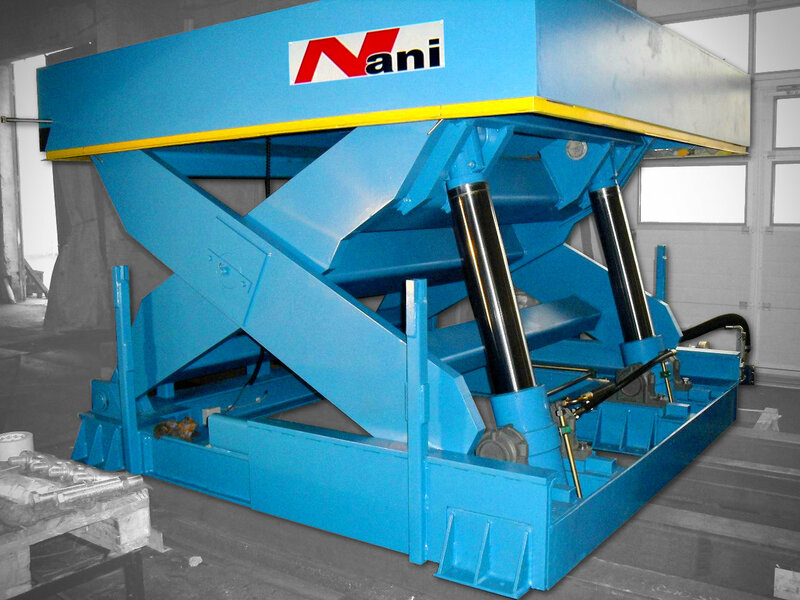 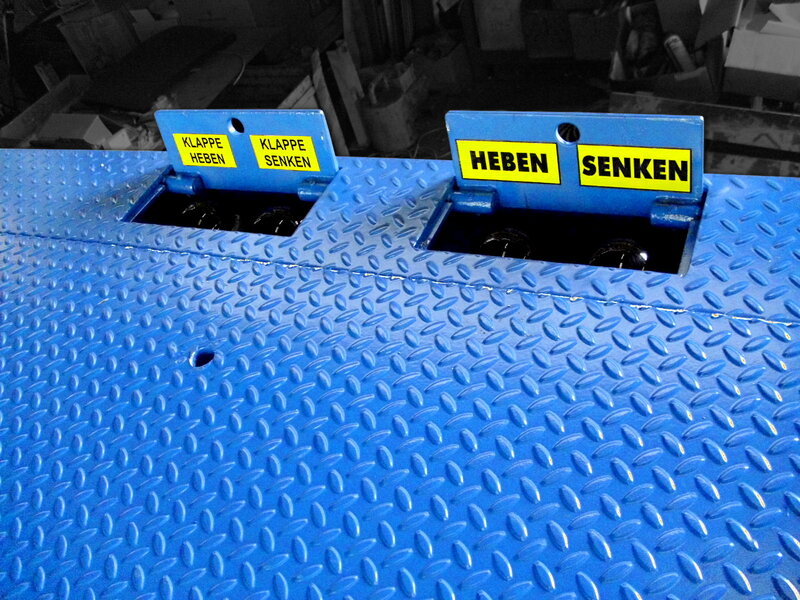 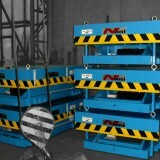 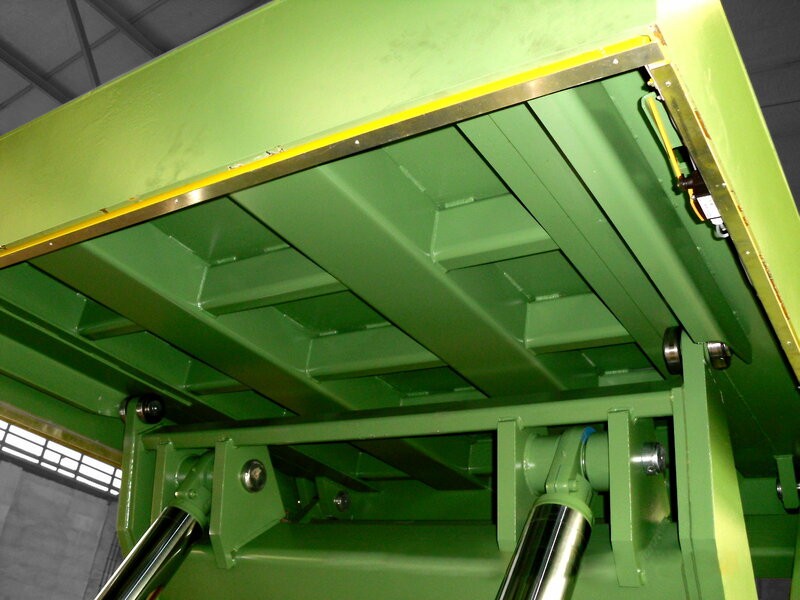 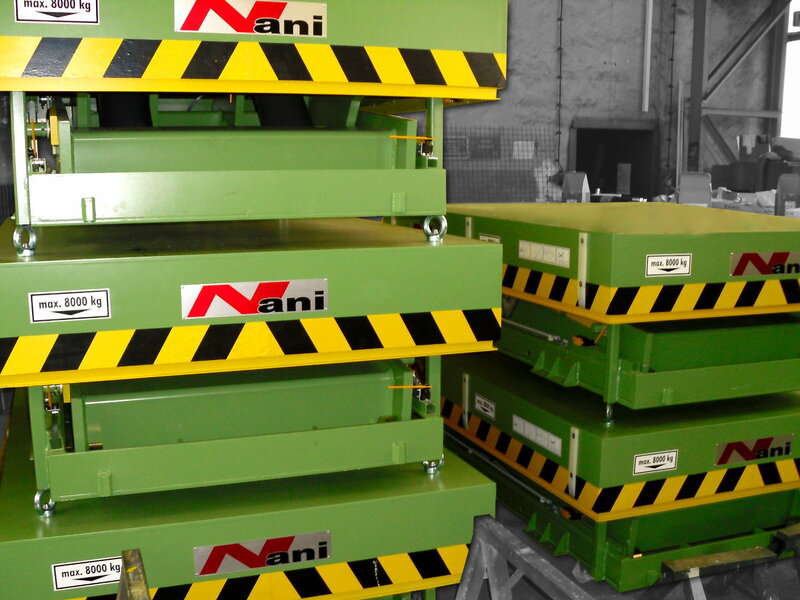 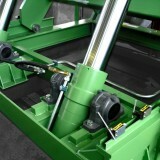 We have already developed solutions for loads of 30 tons and more and find a lifting solution for every heavy load. 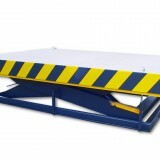 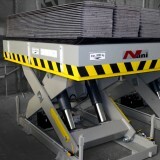 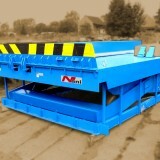 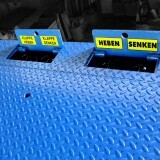 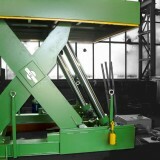 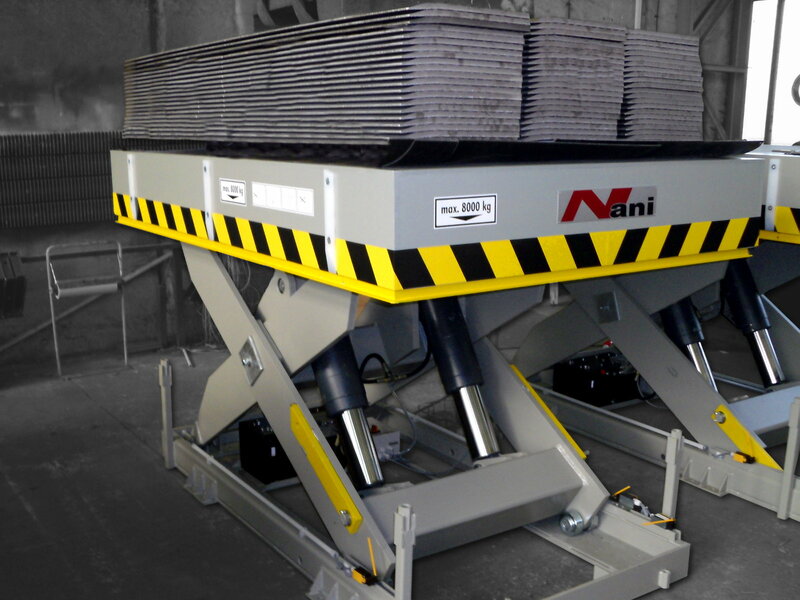 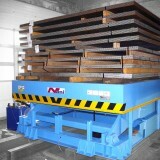 We can also design heavy load lifting tables as a moveable version. 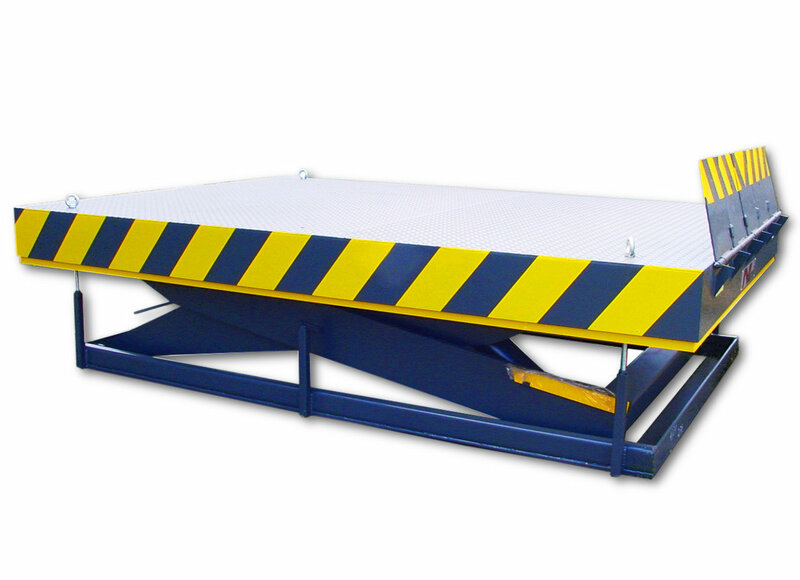 The docklevellers with hovering technology are designed for a heavy load capacity of 15 tonnes dynamically (approx. 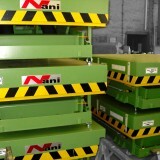 36 tonnes static).